The ULTIMATE drilling product for reducing hole torque, limiting wear and rusting of the rods while extending the product life of the drill bit. Fordia distributes products from Matex, the leader in environmentally safe drilling additives. Matex products make it possible to maximize results while improving drilling sample recovery, reducing costs and extending the life of the equipment, which increases productivity. Viscosifying multicharge and stabilizer of argillous shale, saprolite, kimberlite and talc. Viscosifying powder for overburdened, sandy or gravel terrain. 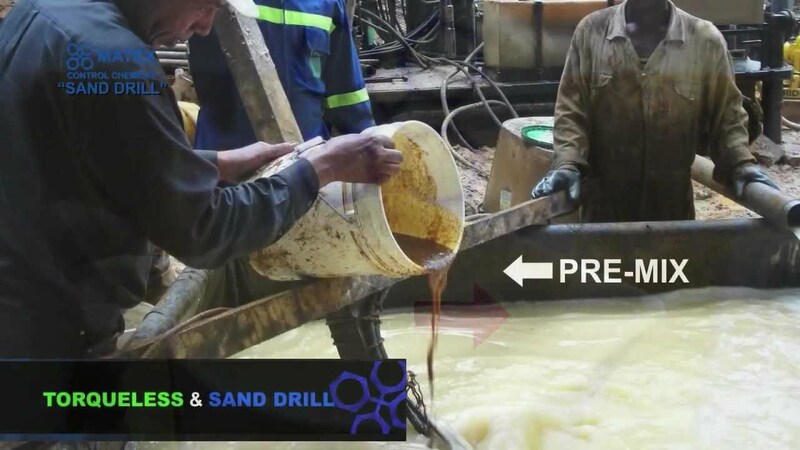 New drilling additive that makes it possible to consolidate the sample, even in sandy, gravel or cobble terrain.